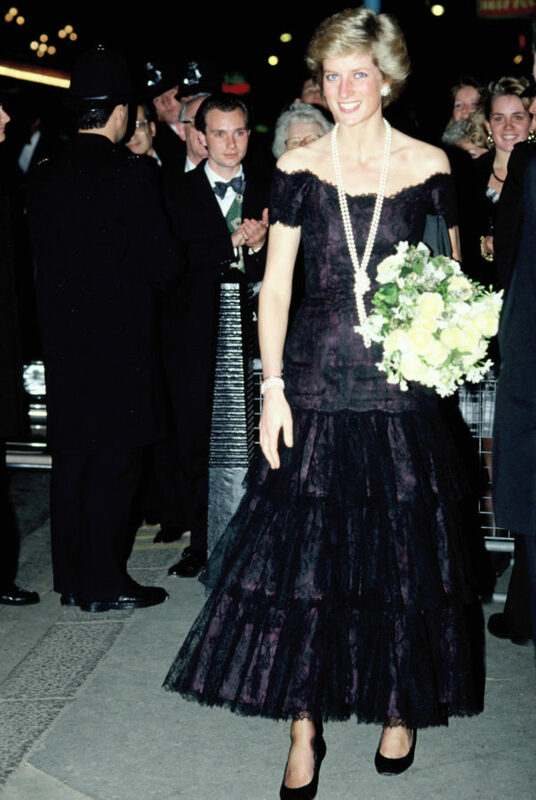 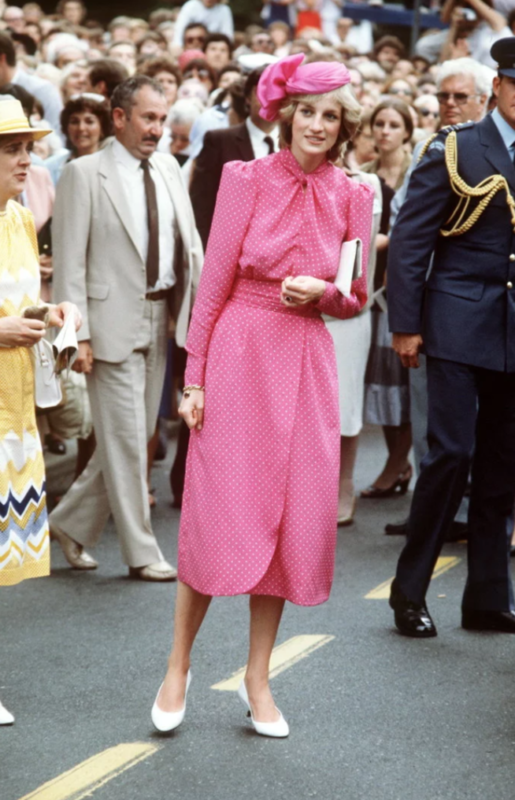 More than 20 years have passed since the death of Princess Diana, but today, her style is just as influential and relevant as it was decades ago. 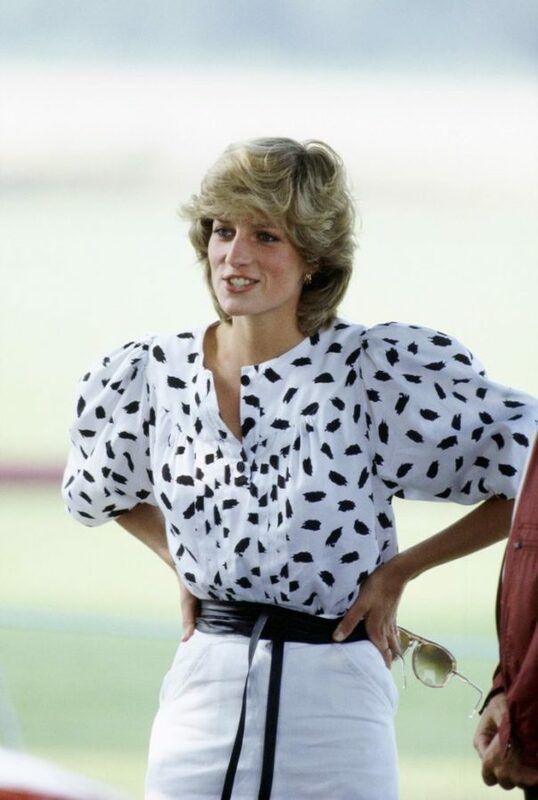 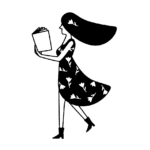 Just look at fashion’s latest wave of “It” girls, and you’ll see that their most recent outfits draw inspiration from several of Princess Diana’s iconic style moments from the ’80s and ’90s. 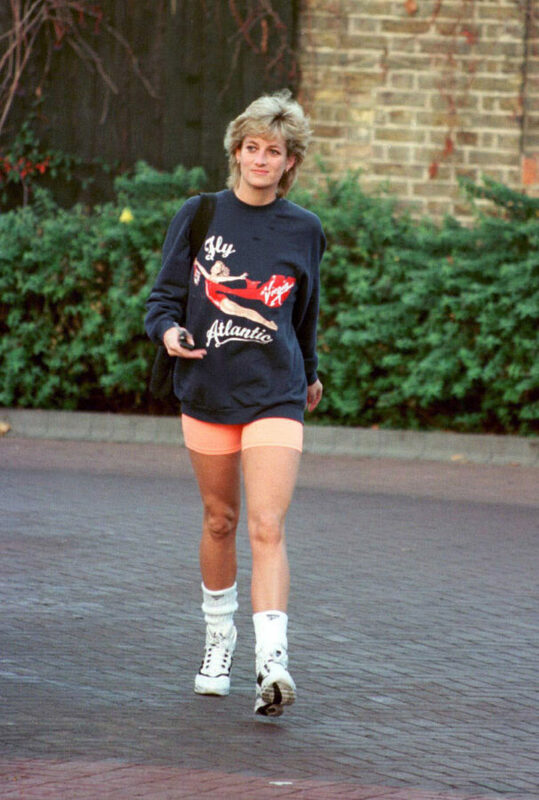 The chunky sneakers, the biker shorts, the obsession with cute polka dots — all of these staples are trending again. 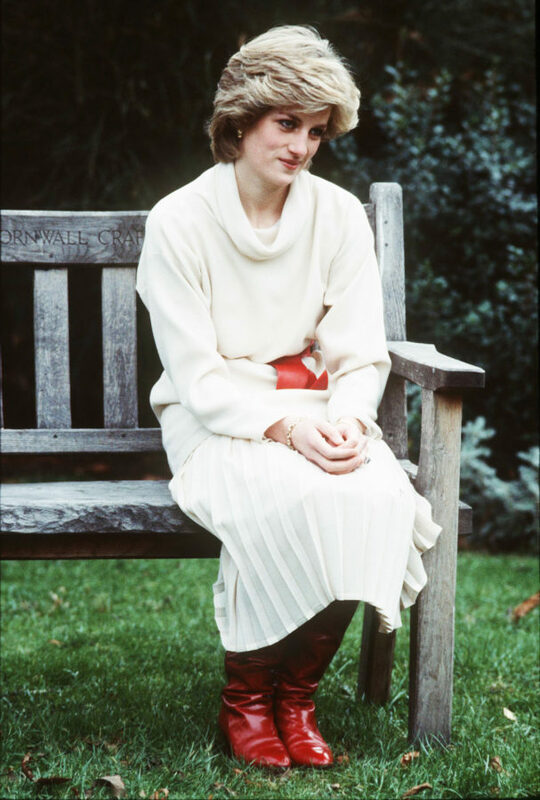 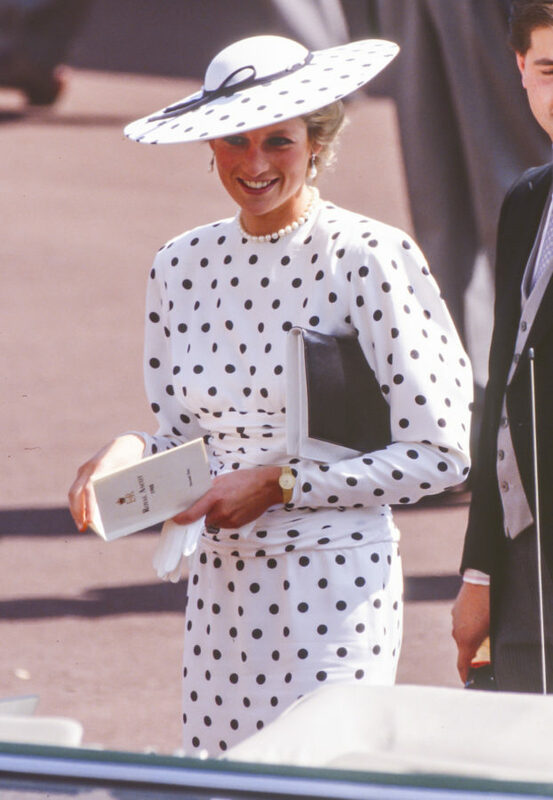 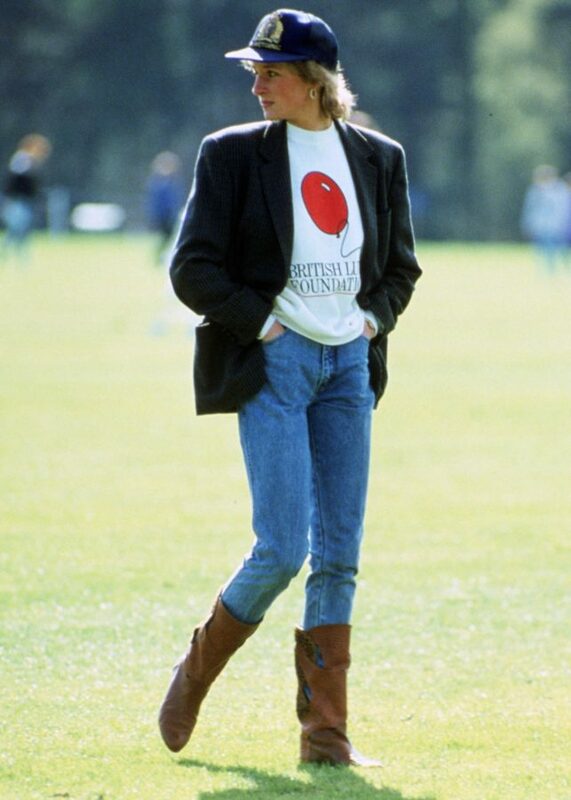 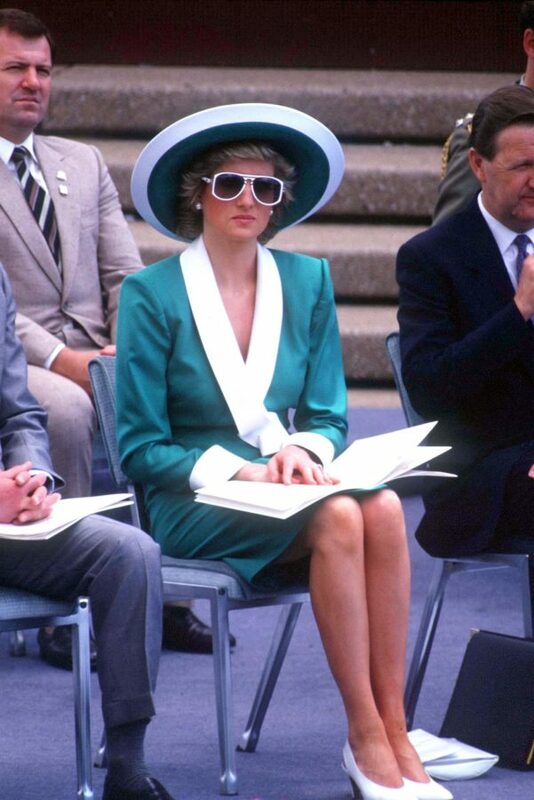 Let’s celebrate Princess Diana’s best style moments by taking a look at her outfits that are back in style below.